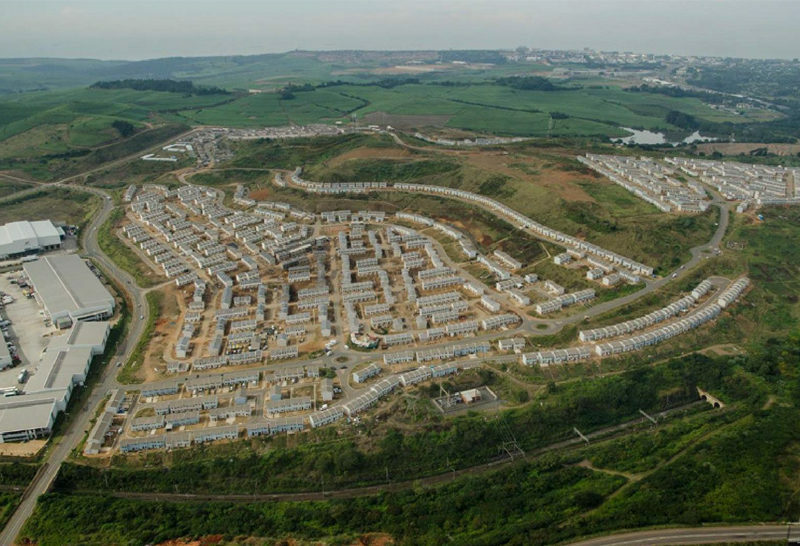 October has been an investment boosting period in the north of Durban. 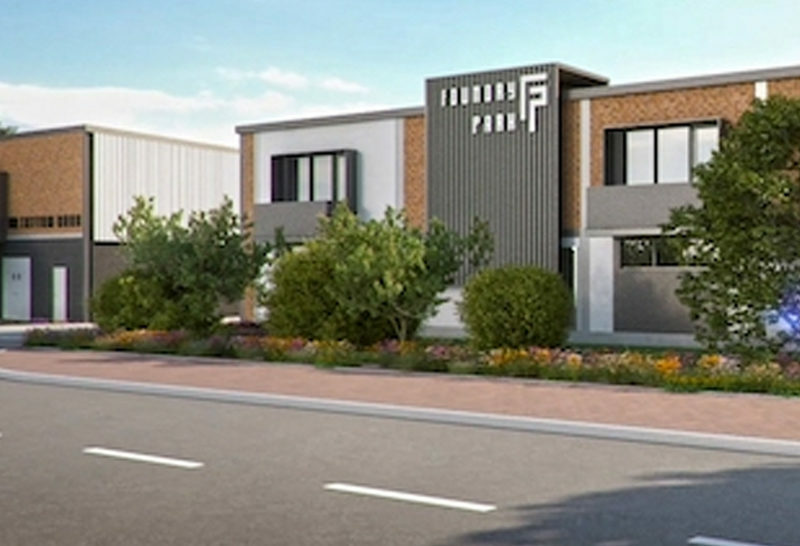 Four big property transactions is set to bring significant developments to the region, three in the prime Ridgeside precinct and an impressive one in the Cornubia Town Centre. 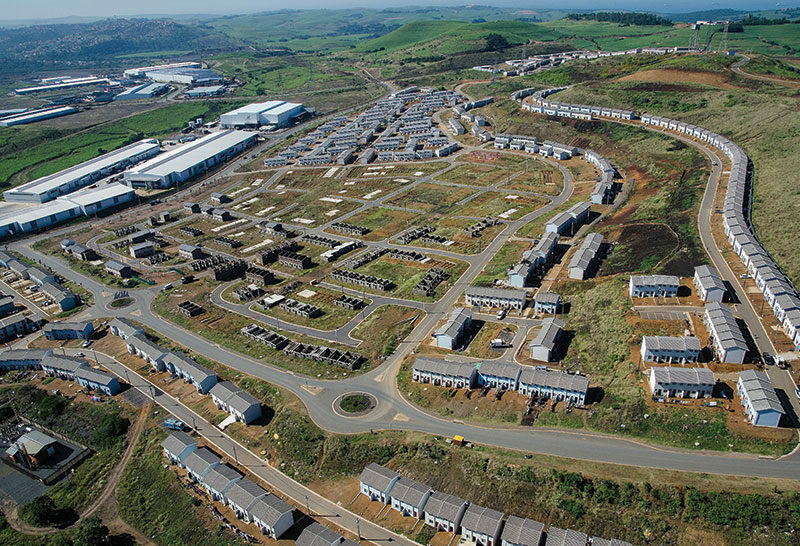 Recently, Tongaat Hulett transferred ownership of Enigma, a 90-unit residential estate. 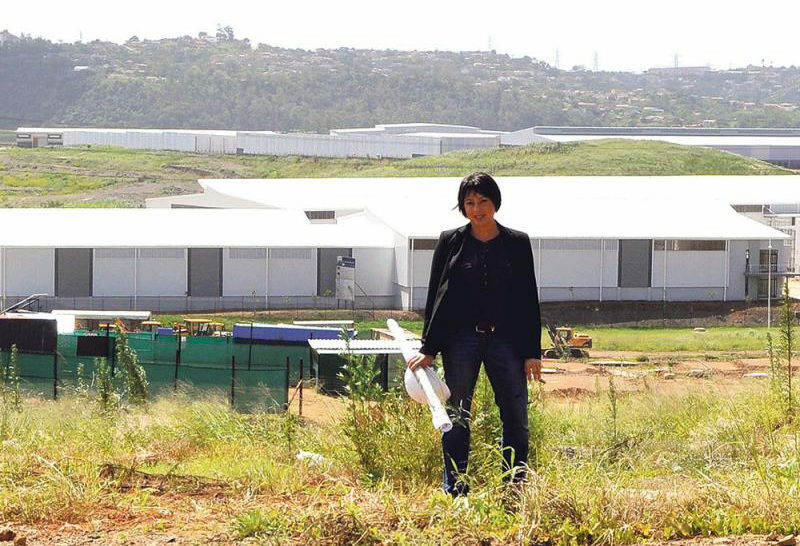 “We are encouraged that this project includes the support of foreign financial institution,” says Michael Deighton, managing director at Tongaat Hulett Developments. “It demonstrates global confidence in the South African market and our ability to attract long term offshore investment,” he said. The other hot news is 78 000m black owned property transaction in the Cornubia Town Centre. When completed, it will be a sight to behold along the N2. 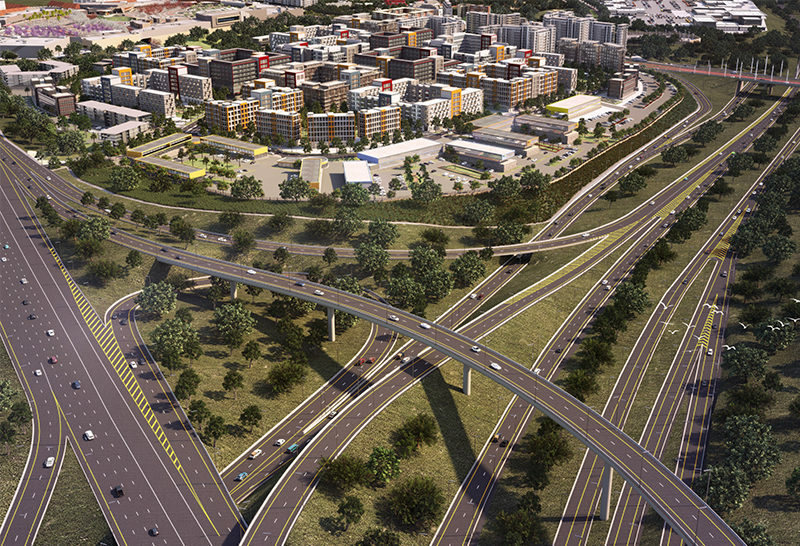 With the new Cornubia Bridge along the N2 linking uMhlanga Ridge, the emerging Cornubia Town Centre is bound to a new hub for regional growth. 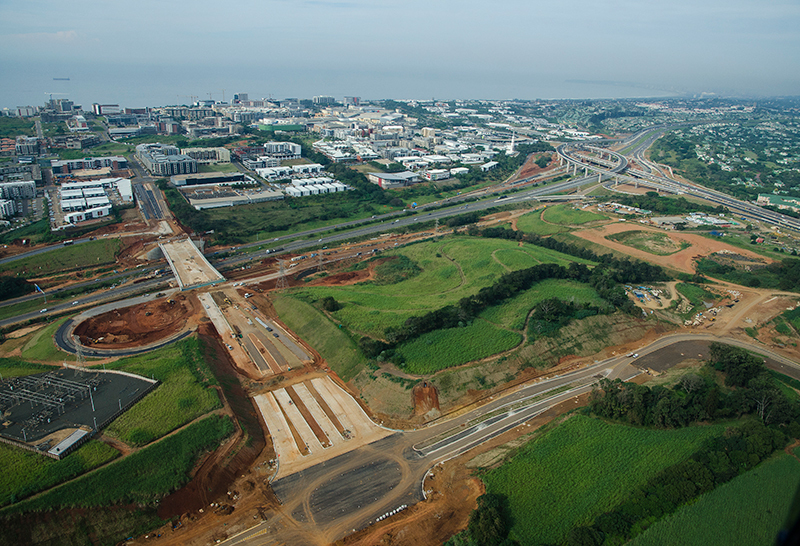 “These four key investments mark a significant week for Durban. It signals the enormous potential for further financial and social benefits as the ripple effects extend through the region. The range of investments, foreign capital inflow, notable shift towards black owned property transactions, and the impact on the province is great for everyone,’ he said.